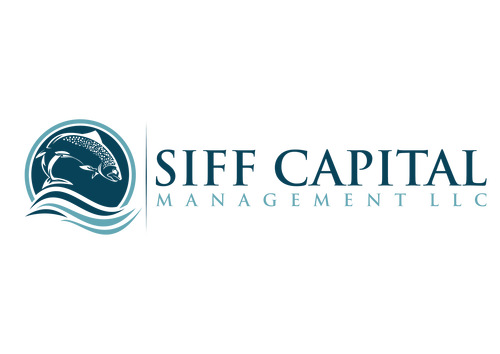 SIFF Capital Management LLC – Please join us on our journey to a future of ecologically responsible and commercially rewarding fisheries, and healthy well-managed oceans. The future looks bright! Fisheries and Seafood Investment Specialists. Please join us on our journey to a future of ecologically responsible and commercially rewarding fisheries, and healthy well-managed oceans. The future looks bright! Sustainable Management of Tomorrow's Fisheries and Oceans, Today from SIFF Capital Management LLC on Vimeo. If you are interested in the latest articles in the industry, take a look at these recent articles and blog posts. National Aquarium – Addressing Uncertainties in Fisheries Science from Killer Infographics on Vimeo. Copyright Protected, 2016. All Rights Reserved, SIFF Capital Management L.L.C.